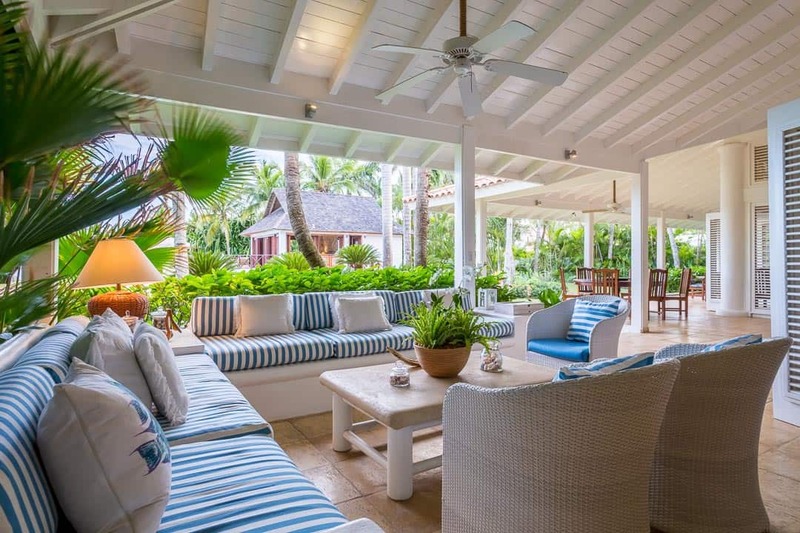 Welcome to Villa Campo 10, a luxury 7-bedroom villa located in the resort Casa De Campo on the southeastern shore of the Dominican Republic. 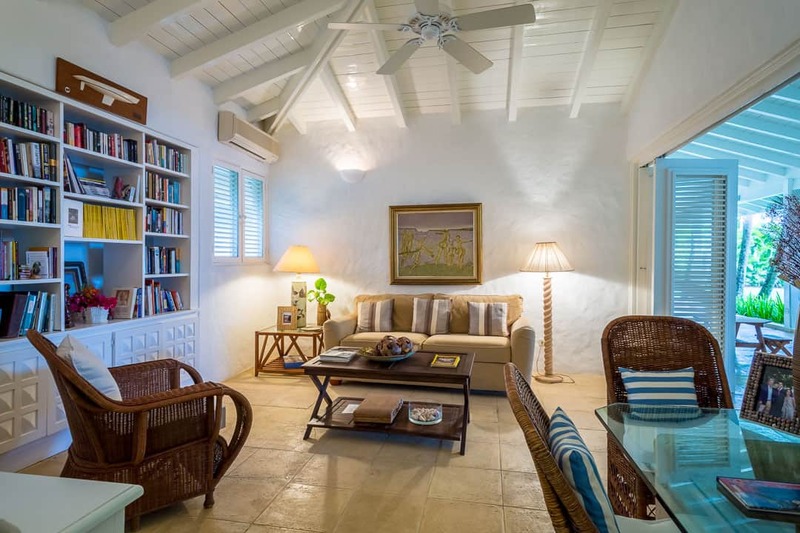 Villa Campo 10 is a luxury villa rental that accommodates up to fourteen guests and features spacious living areas. 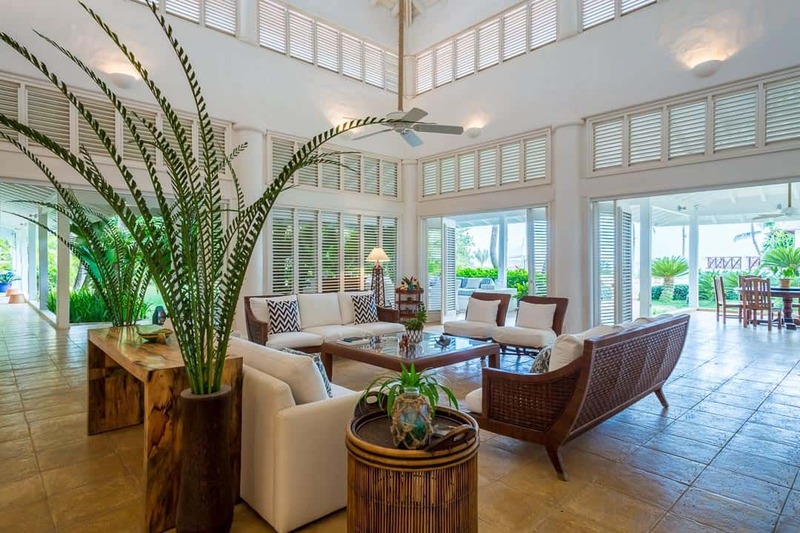 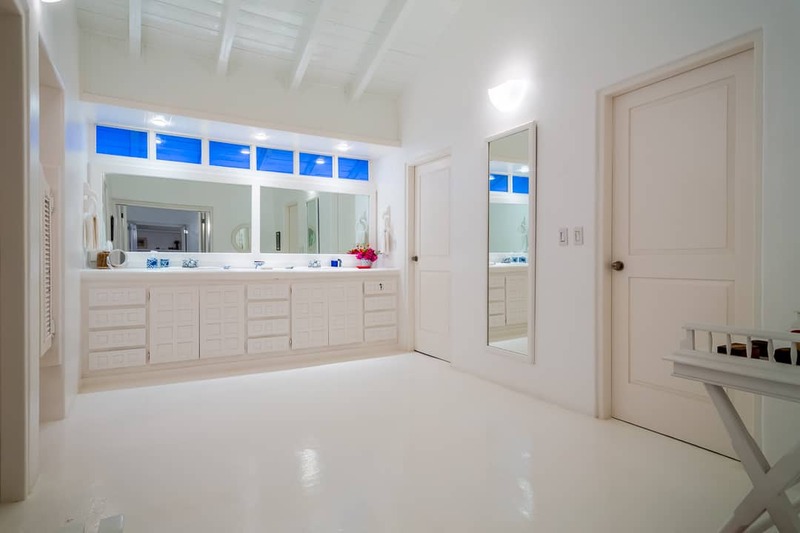 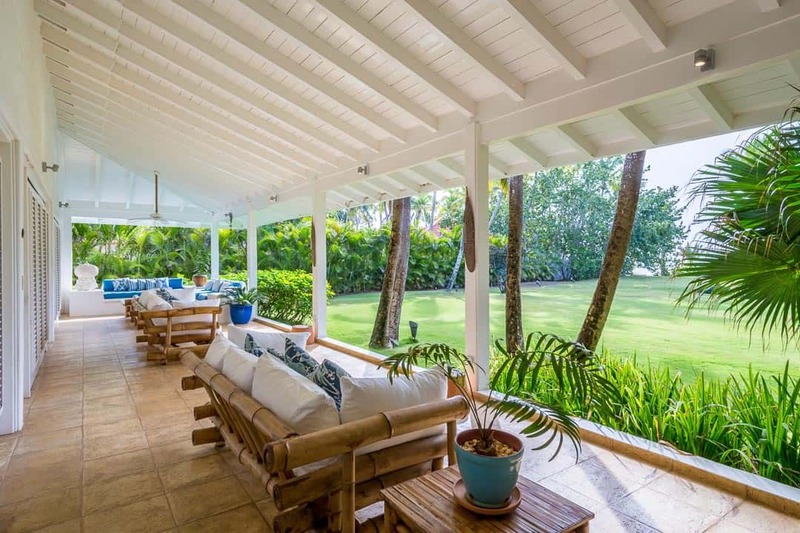 This luxury home boasts wonderful views of the surrounding resort, the golf courses and the Caribbean Sea. 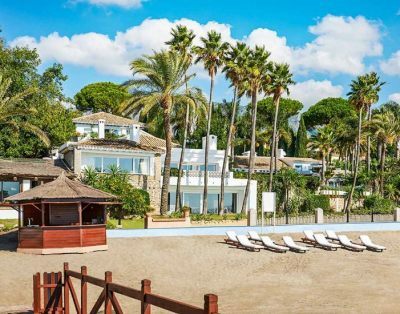 Casa de Campo resort is embedded across 7,000 acres of land and includes access for our guests to a variety of luxury amenities and facilities. 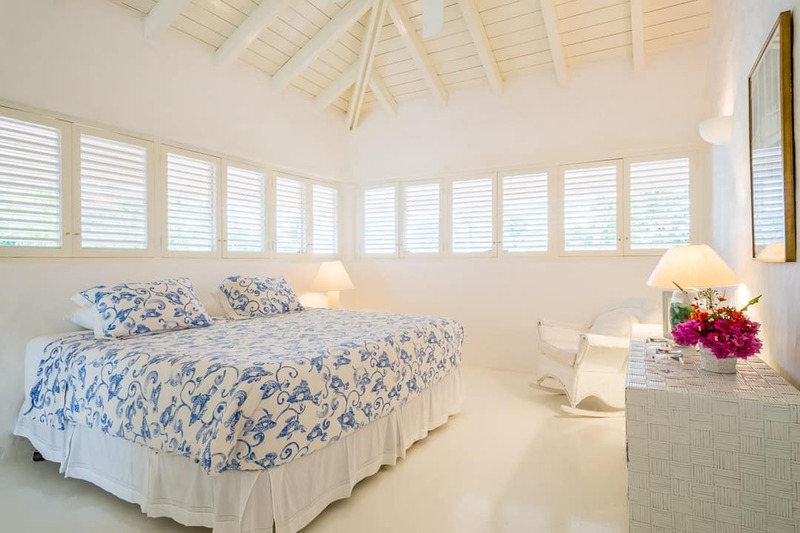 During your stay at Villa Campo 10 you will enjoy your coffee in the morning while enjoying the view of the sun rising over the ocean. 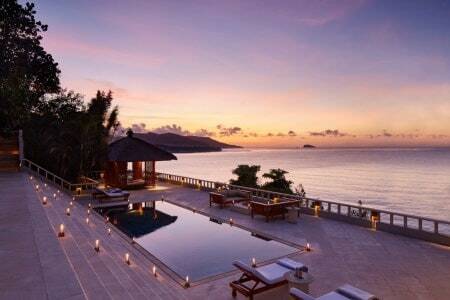 You can choose to swim in the private swimming poll with ocean views or in the ocean. 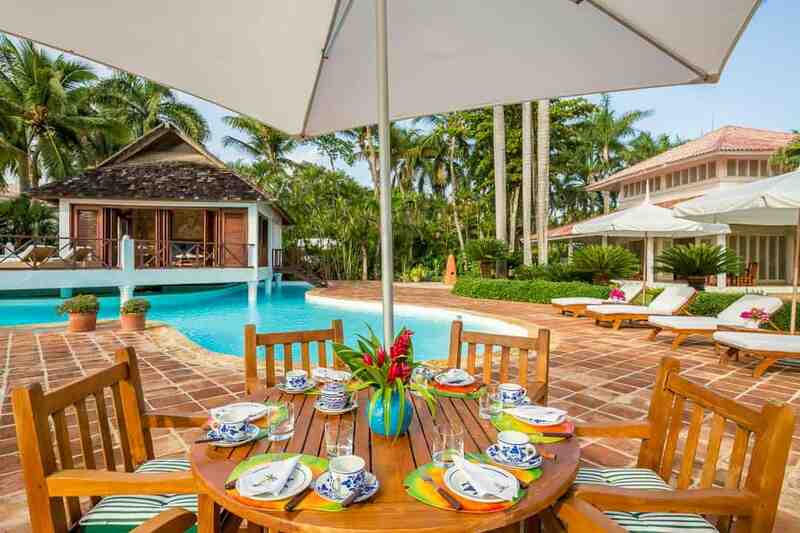 You and your friends and family can dine outside on the terrace where there is a round dining table that accommodates eight guests and enjoy views of the gardens and the pool. 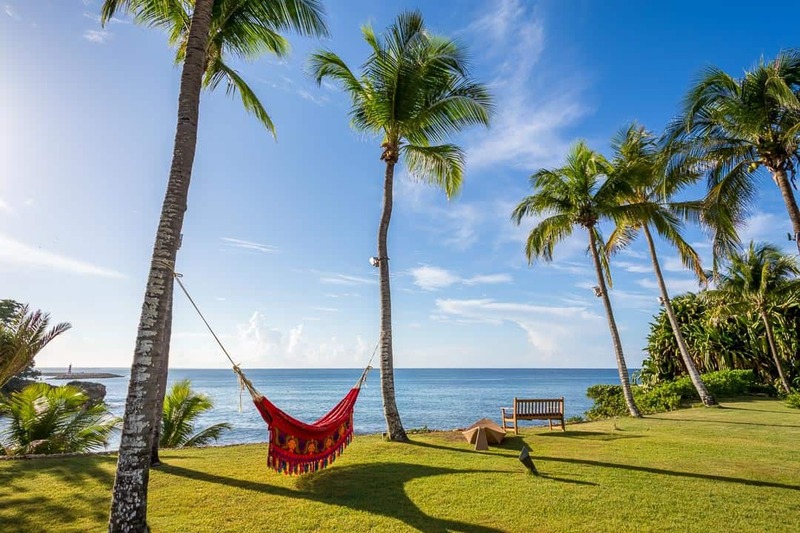 The shore of Minitas Beach is a short stroll from the house, a private beach that only the guests and residents of Casa de Campo resort can access. 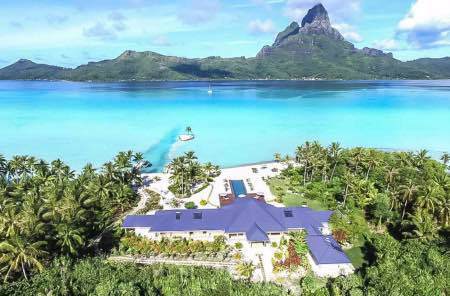 You can also reach the Marina where you can see all the boats or we can arrange a yacht charter adventure for you. 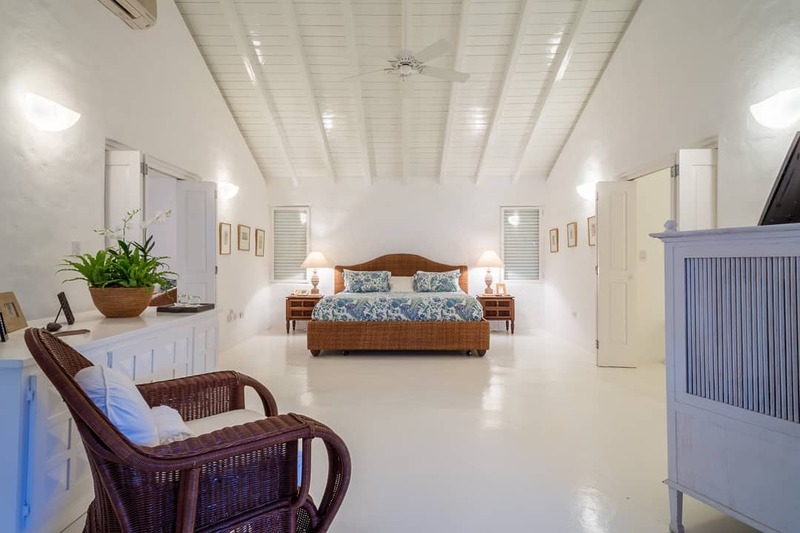 Villa Campo 10 is the perfect luxury retreat for you and your large family or friends to enjoy a vacation where you can spend your time outside like at your home cooking some barbecue, spending time together watching the stars and talking about the wonderful day you have just spent, planning the following one. 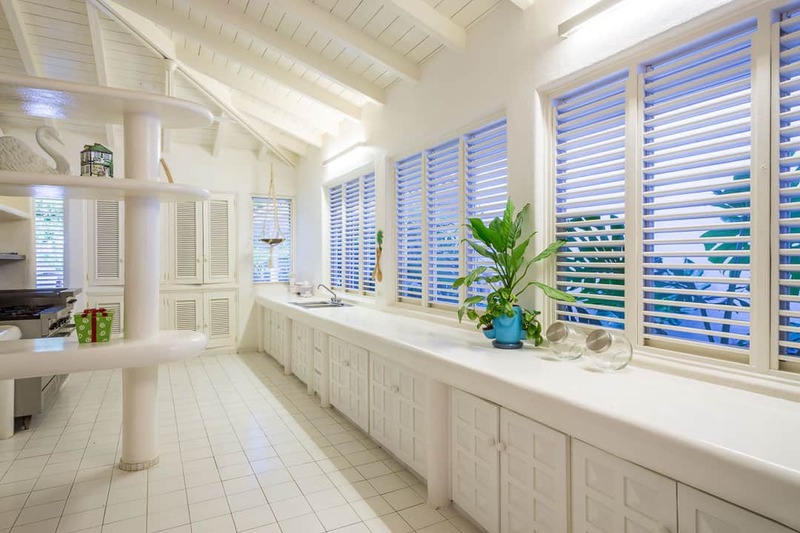 What we like about this house the most are the beautiful views of the Caribbean Sea. 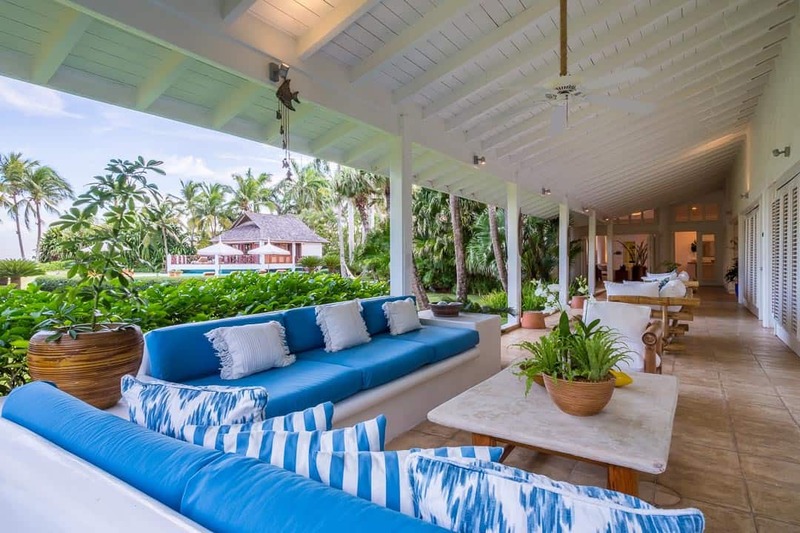 This luxury home is surrounded by tall swaying palms and vivacious greenery, a tropical haven perfect to experience an island lifestyle. 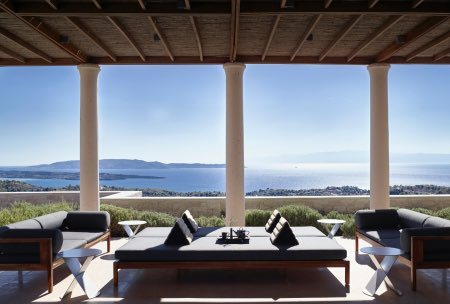 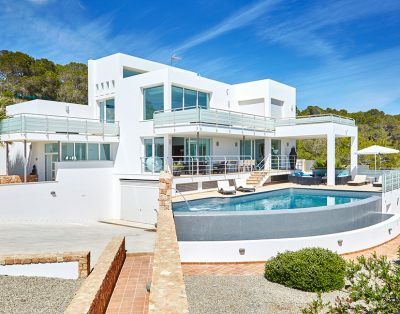 This two-floor villa was built to enjoy the views across the ocean. 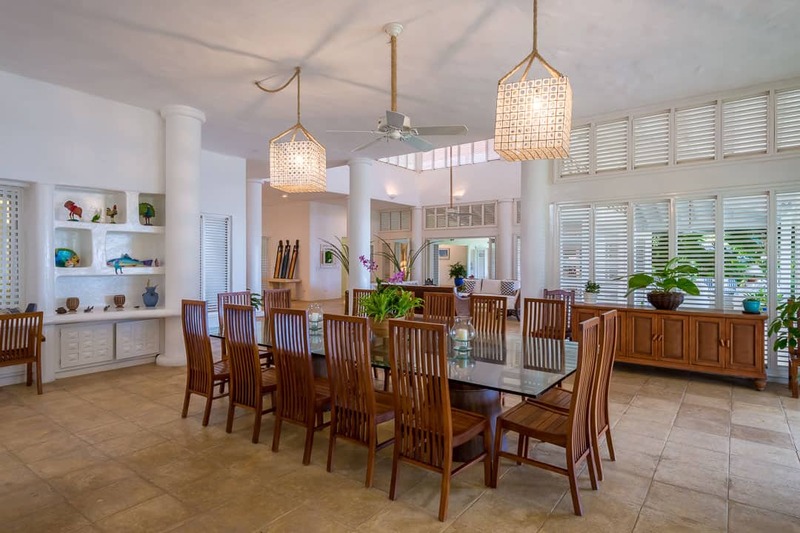 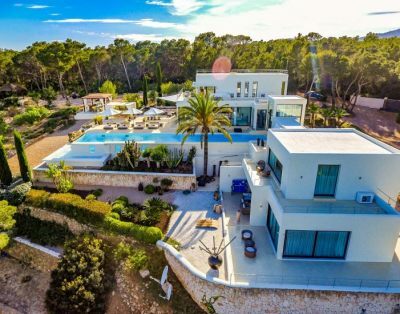 On the ground floor there are the living room connected to the outdoor area, the formal dining area that accommodates fourteen guests and the fully equipped kitchen. 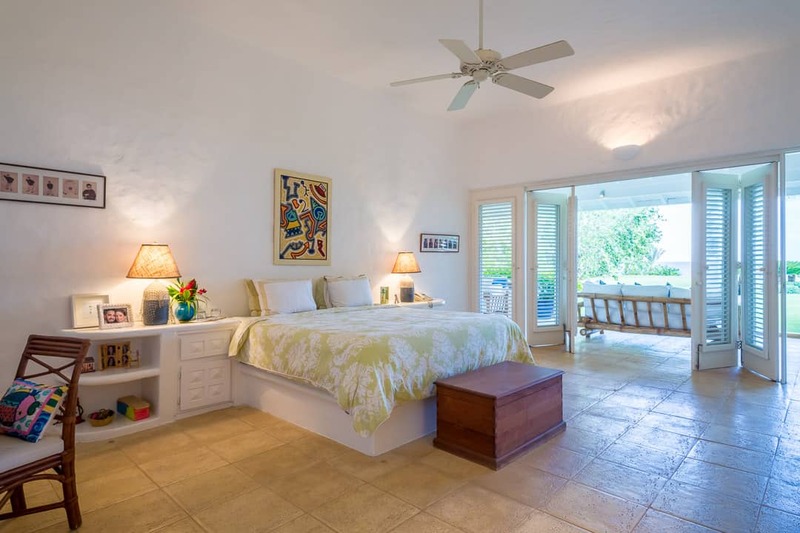 On the ground floor, there are also a guest master suite, two guests bedrooms and a studio. 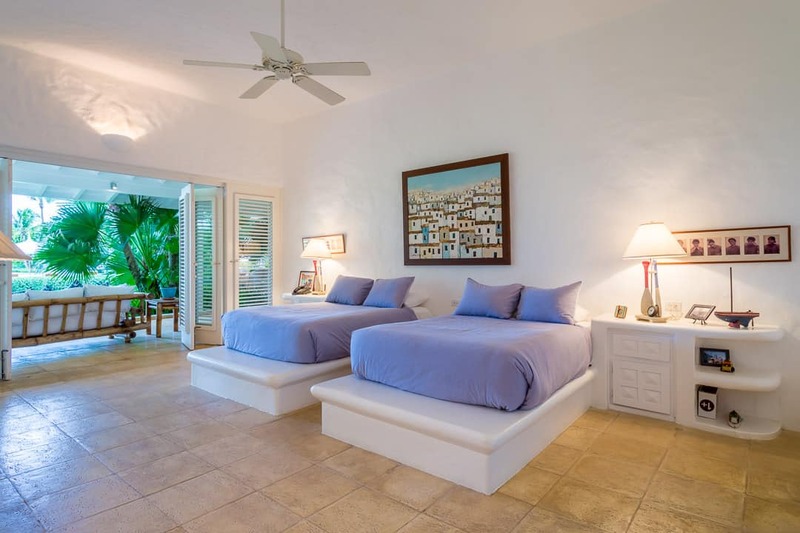 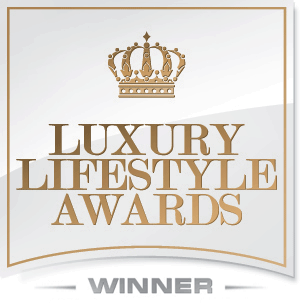 Villa Campo 10 features a total seven luxurious bedrooms, each with air-conditioning and en-suite bathrooms. 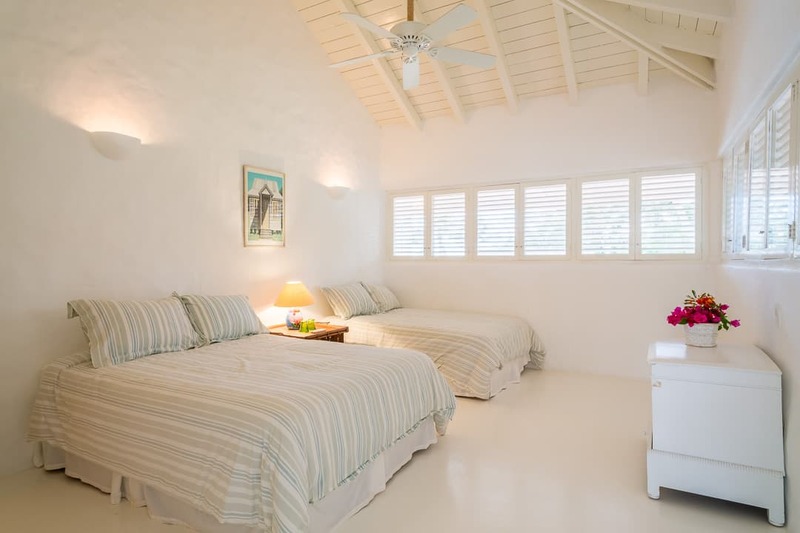 The rooms are spacious and have private en-suite bathrooms. 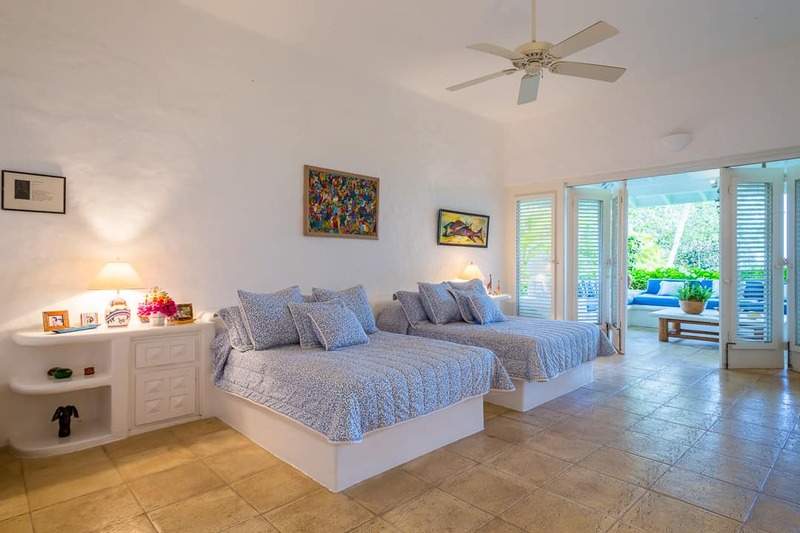 On the second floor there are the spacious master suite, the third master suite, and the kid’s bedroom are located on the second level. 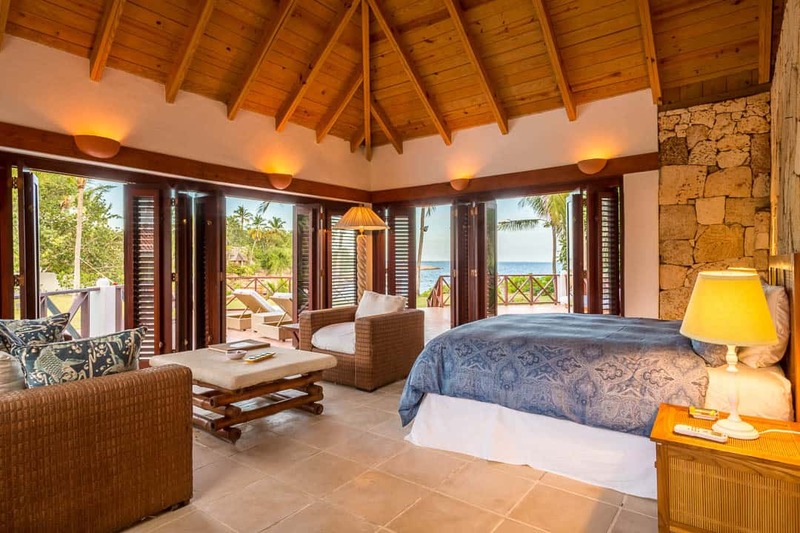 Each room in this villa is uniquely designed. 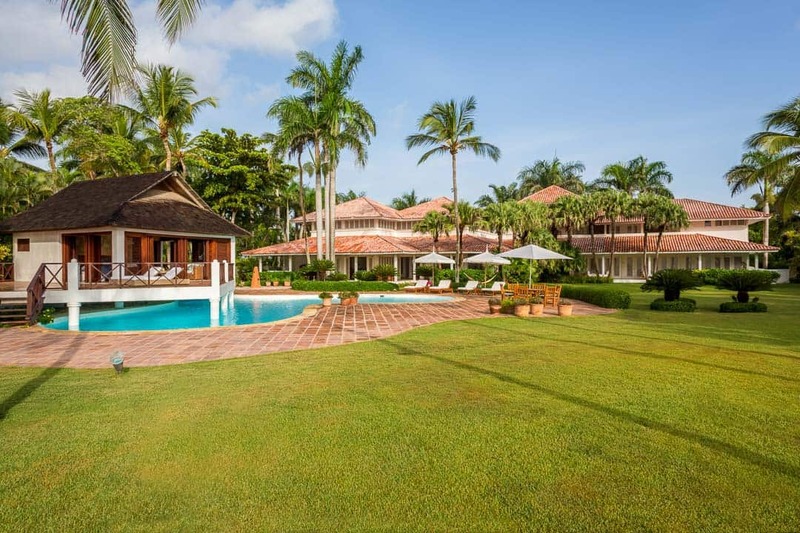 Villa Campo 10 is one of the most beautiful luxury retreats where to stay during your vacation at Casa de Campo resort. 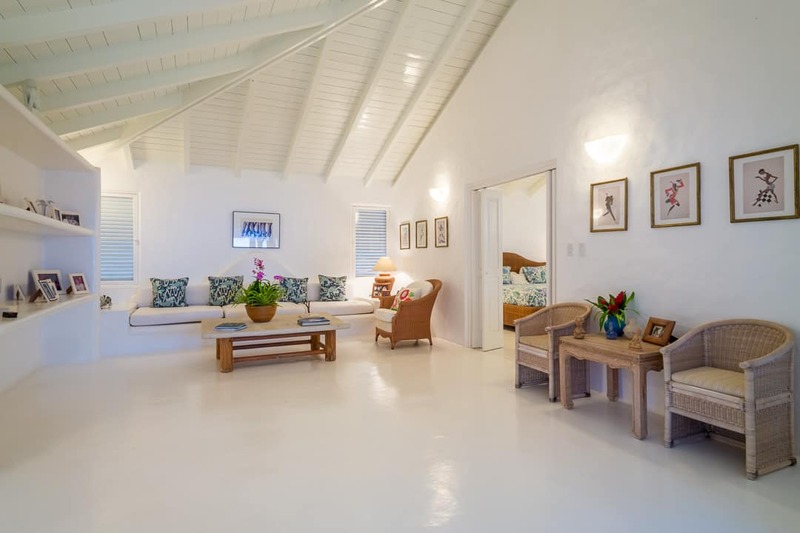 Policy: Property information including description, features and amenities, rates, staff included, pictures are subject to change. 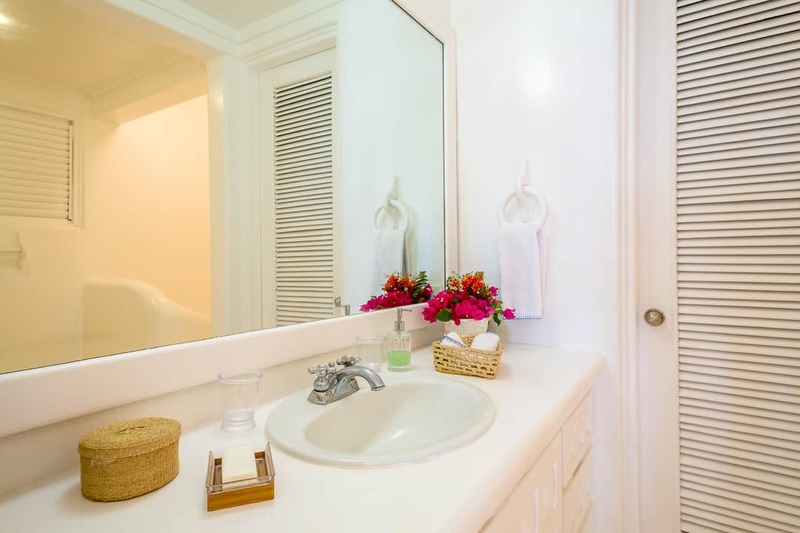 A minimum of three (3) nights stay is required during High Season/Low Season, five (5) nights during Easter Week/Spring Break and seven (7) to ten (10) nights during the Christmas/New Year's. 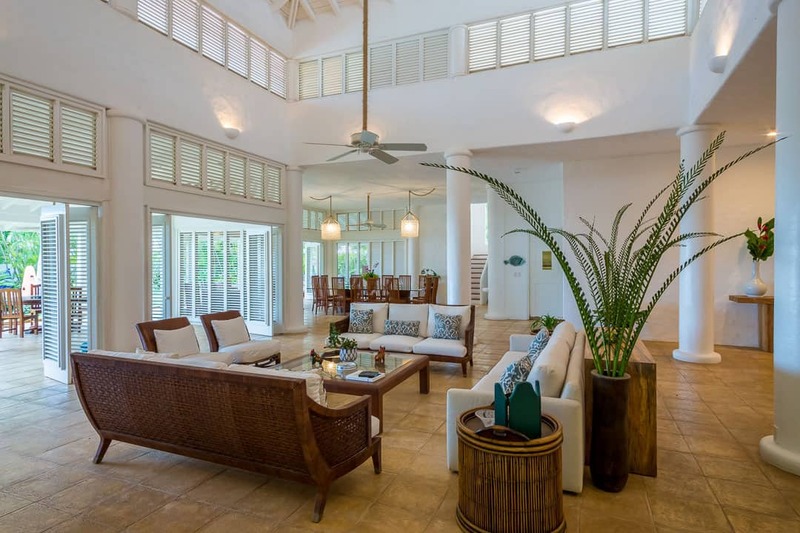 Caribbean Paradise Homes SLR accepts families, couples and responsible adults over the age of 26 only.